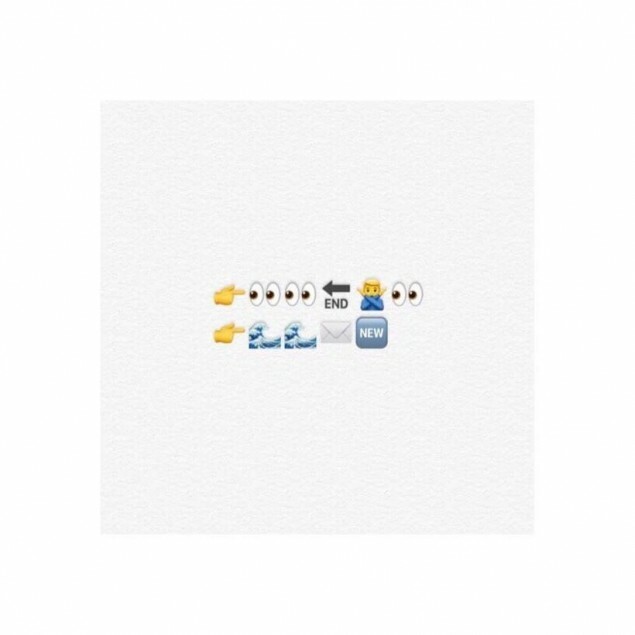 WINNER have revealed a set of playful emoji teasers for their upcoming track "Everyday". 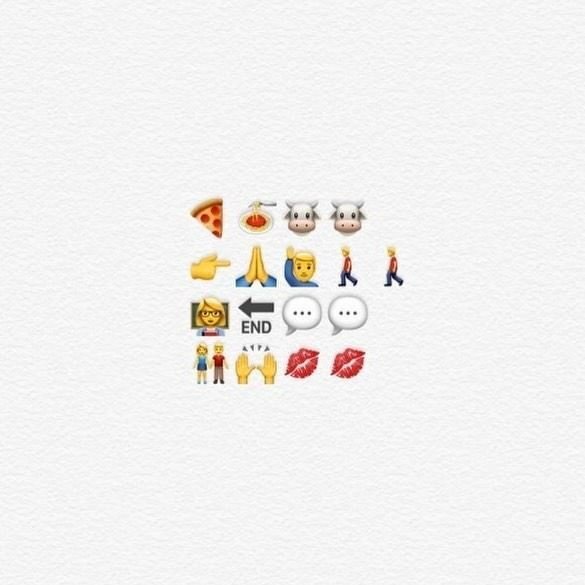 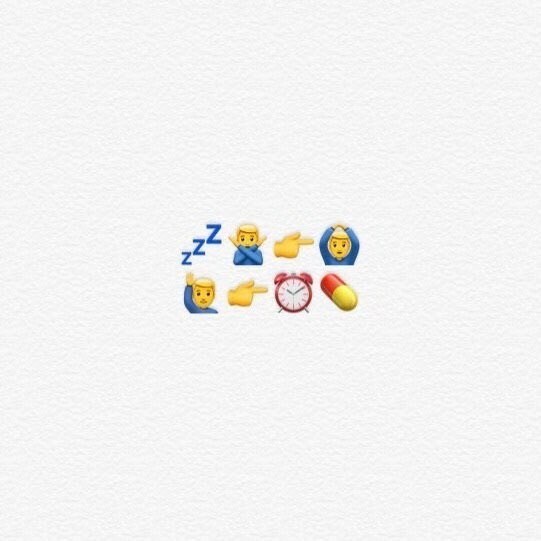 The emojis below are spoilers for lyrics of the song, but it looks like it'll take some deciphering to uncover the meaning. 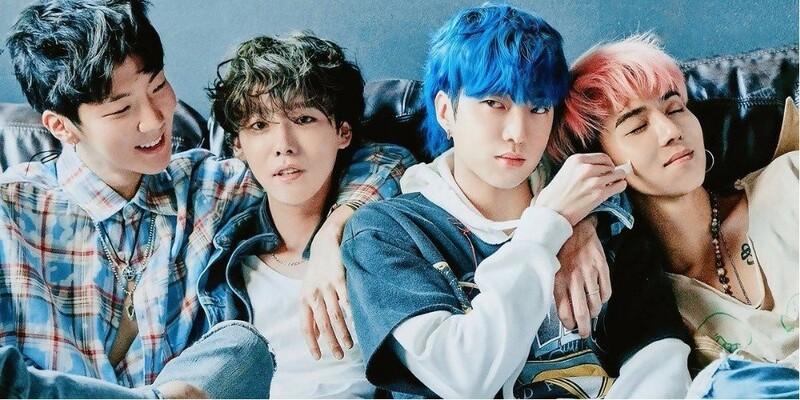 As previously reported, WINNER are making a comeback with their 2nd full album 'EVERYD4Y' on April 4 KST. 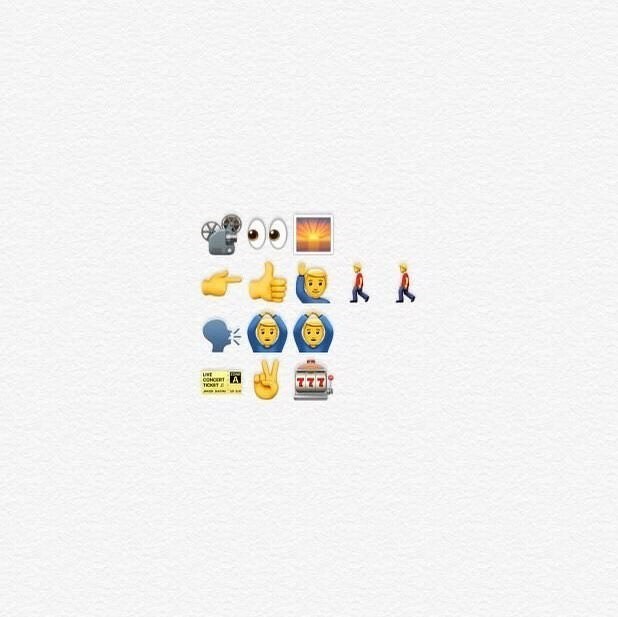 Check out the emoji teaser images below!